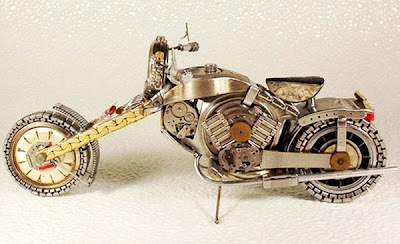 Time fades away and so the timekeepers. 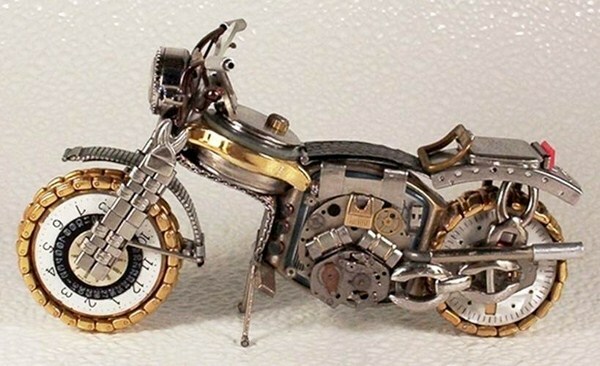 Keeping “watch” of every second even the best watch wears out. 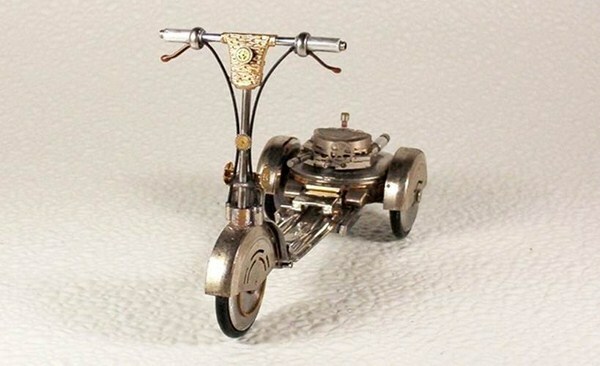 There are some creative minds that keep striving to put old things to remarkable “re” uses with their verve and genius. 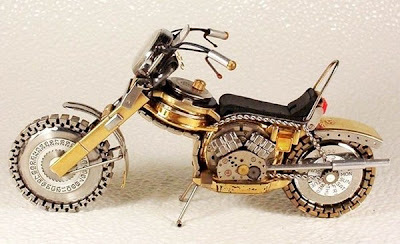 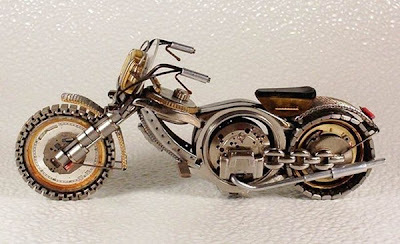 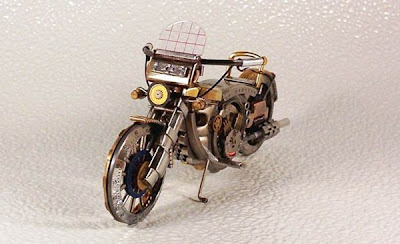 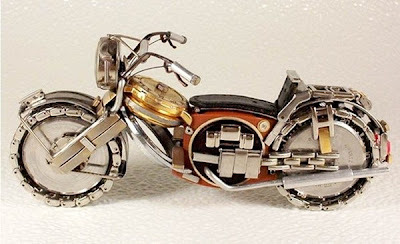 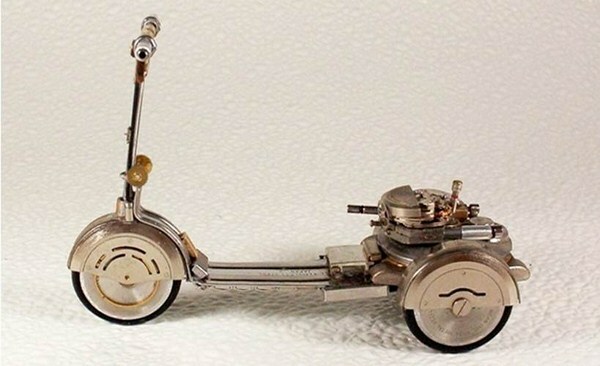 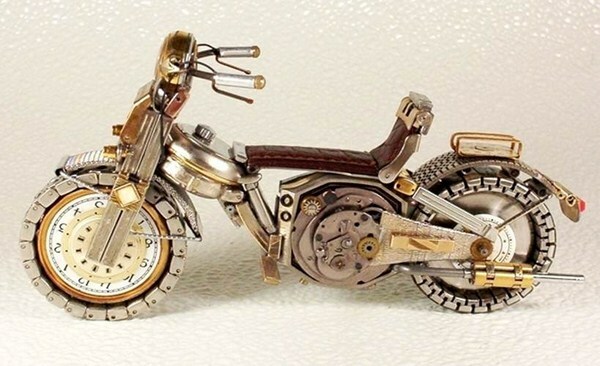 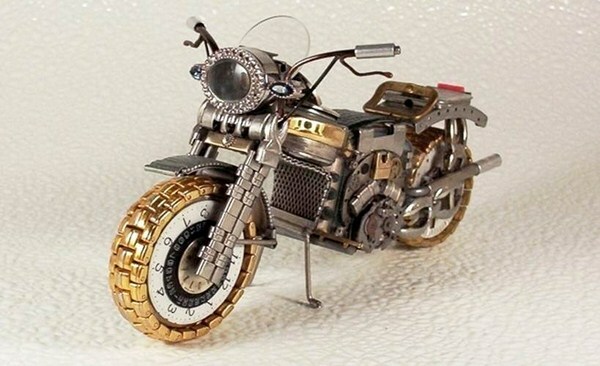 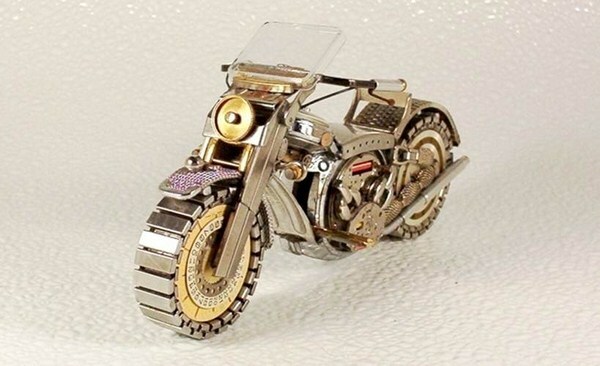 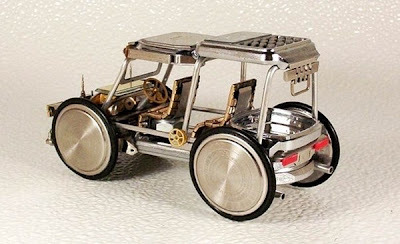 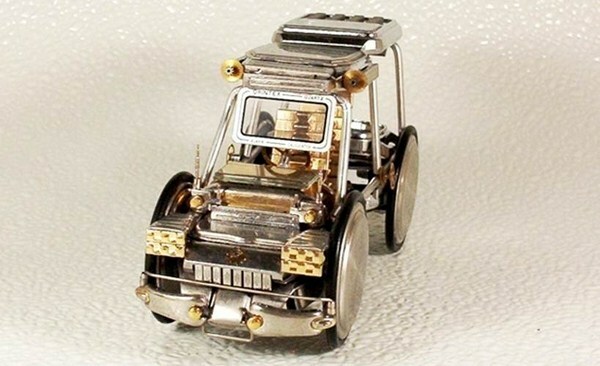 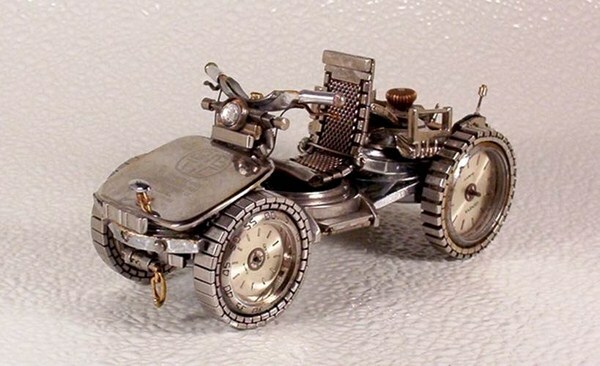 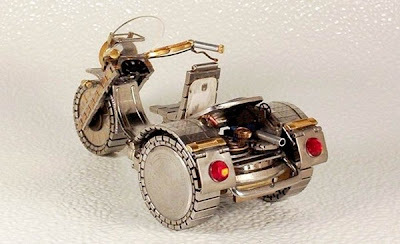 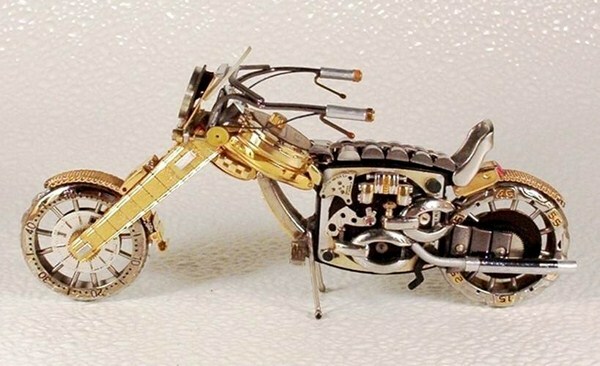 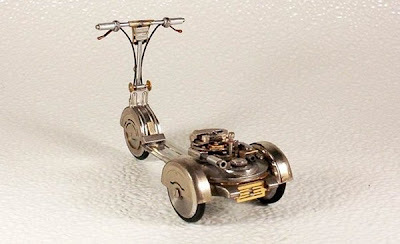 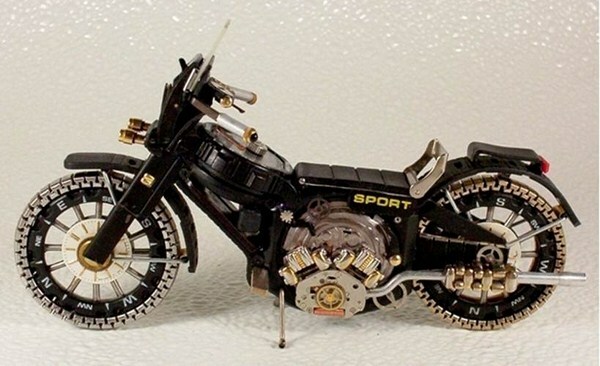 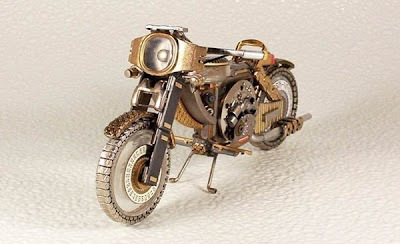 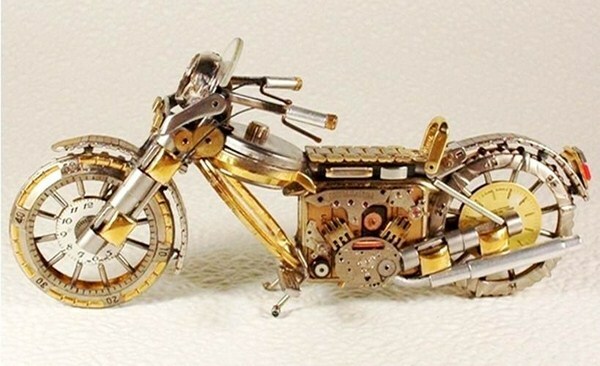 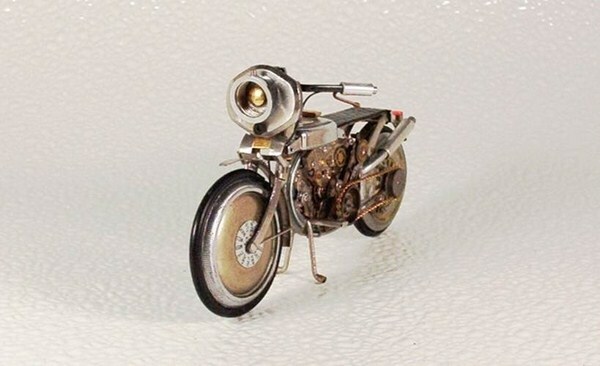 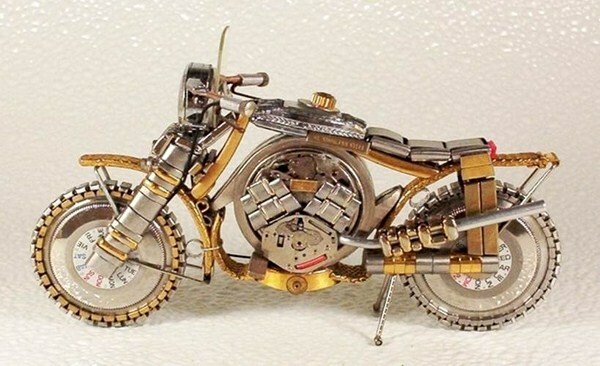 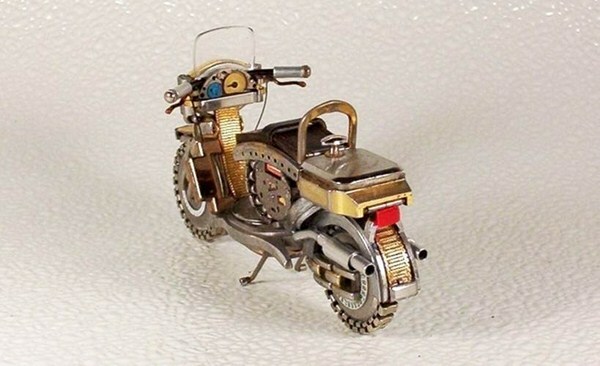 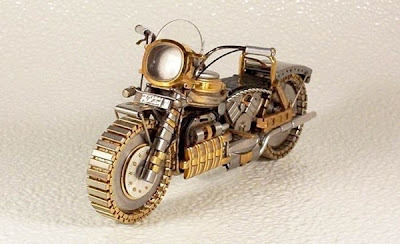 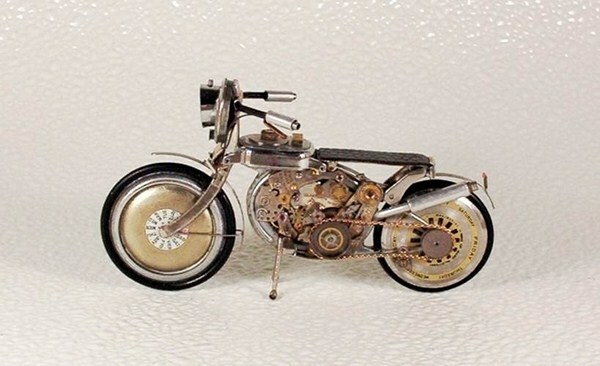 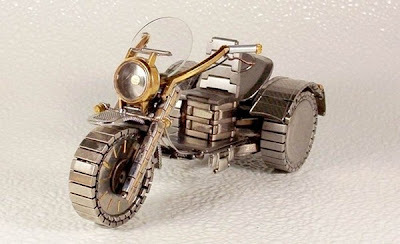 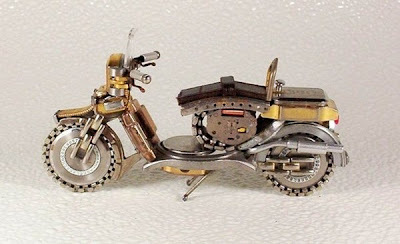 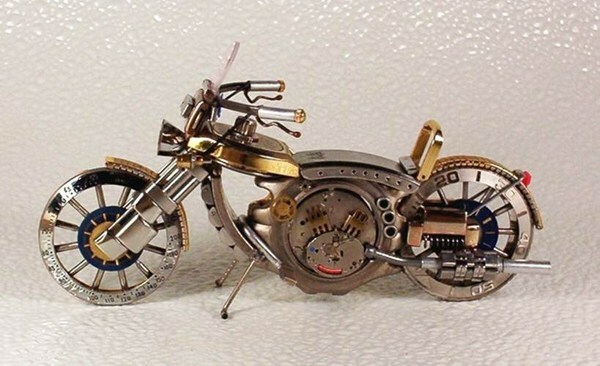 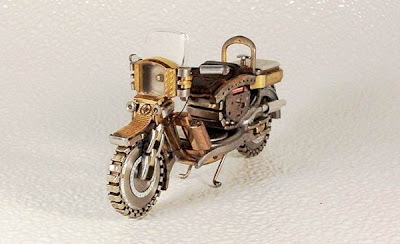 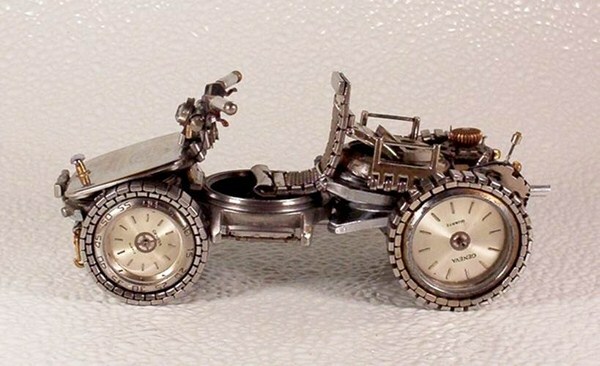 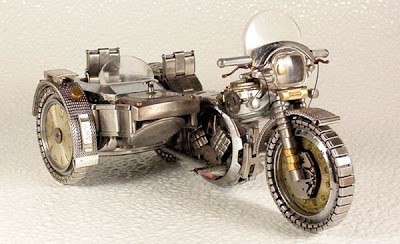 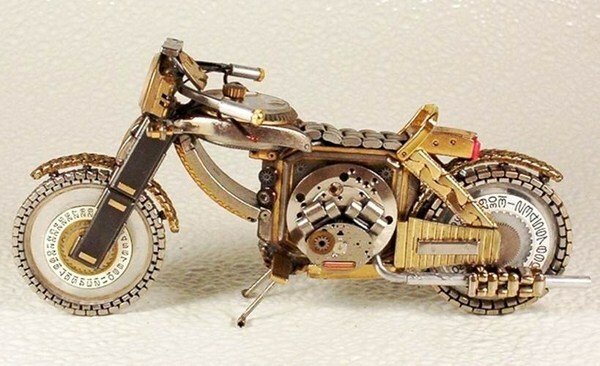 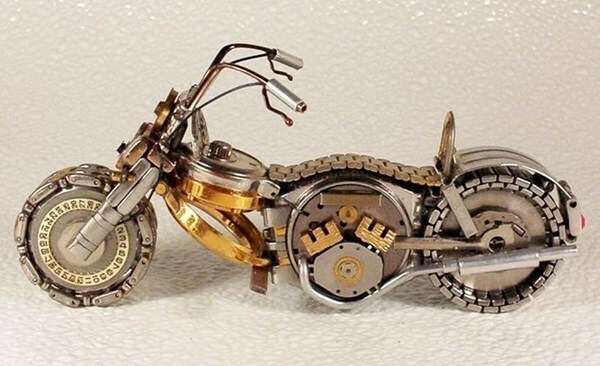 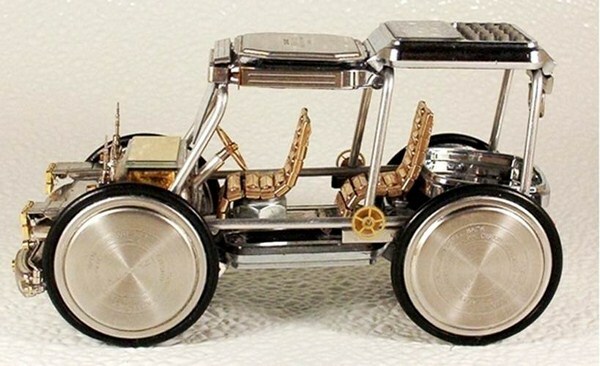 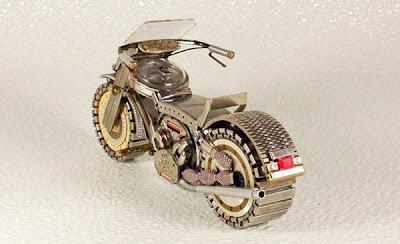 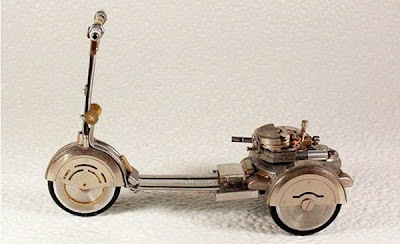 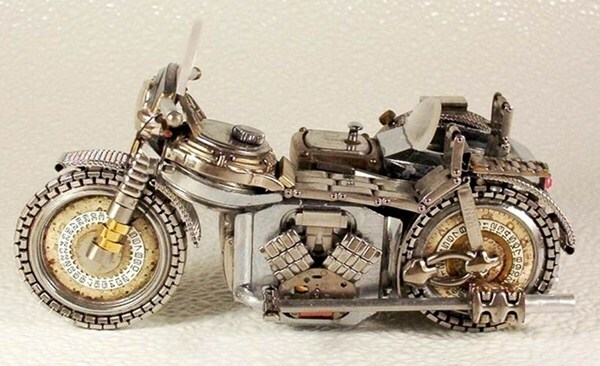 Here is one such designer named Dmitry Khristenko, who is an Ukrainian immigrant and now lives in USA has transform the old watches into some cool bikes, scooters and cars known as Ukrainian Harleys. 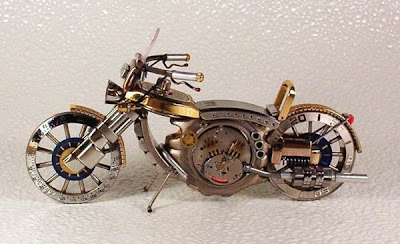 His idea of turning old watches into inventive art is one such remarkable transformation, which I’m sure will leave you mesmerized.